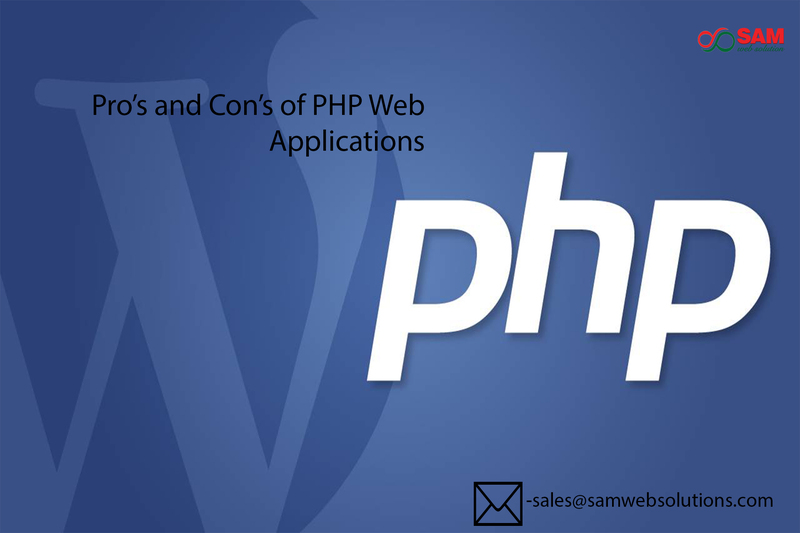 Secure PHP Web application development-framework can also make more secure while speeding up your development application, and frameworks are open source, security issues and other problems that can be quickly noticed and fixed. Easy to maintain PHP development-In this development it’s easy to read, test, maintain, and to develop further, today frameworks are object-oriented. 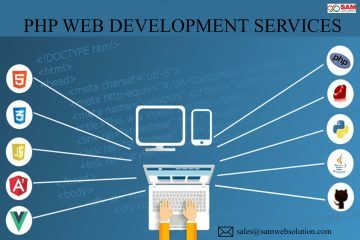 Cost-effective application development-less expensive is the major advantage to develop and using web applications, to develop common app single operating system is used and it also considered as the basic advantage of business development. Security application development-while transforming the data there is great concern about highly sensitive data, web applications are more secure than the simple website. Restriction web application-files, print or email, can’t read by the clients inside the browser, because the web applications are considered as a security. 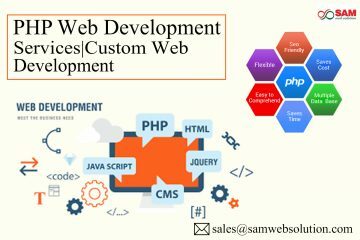 Quality web application-most of PHP frameworks are open source and free, and the application web developers can take advantage of the framework without increasing the project cost, but the individual community strength differs.